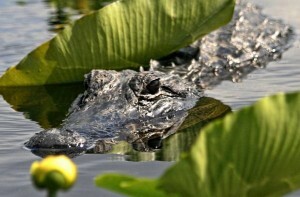 Feel the excitement and learn the history of Florida's most remarkable treasure, the Everglades. Renew your spirit as you glide across miles of river at speeds up to 40 mph and get up close and personal with native wildlife, What is better than learning about the home to many wildlife and more. 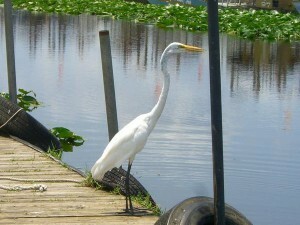 We had a great a great captain who knew all there was about all the animals and wildlife in the swamps. The views alone were so pretty and being on the look out for signs of crocodiles was the most fun we had. 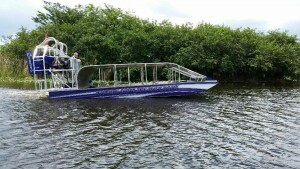 Whether you're young, old or simply young at heart, you'll love our Everglades boat tours. They're a great way to learn about South Florida's diverse ecosystem firsthand, and our knowledgeable guides will be sure to point out unique flora, fauna and other points of interest to any amateur naturalist. As a working park and rescue operation, we believe the best way to raise awareness about the importance of conserving natural wetlands is by allowing our guests unprecedented access to some of its best-known inhabitants. The home of the Gator Boys who rescue these hurt or the ones who happen to be in someones yard. They do it the best possible way and treat these beautiful beasts with respect.